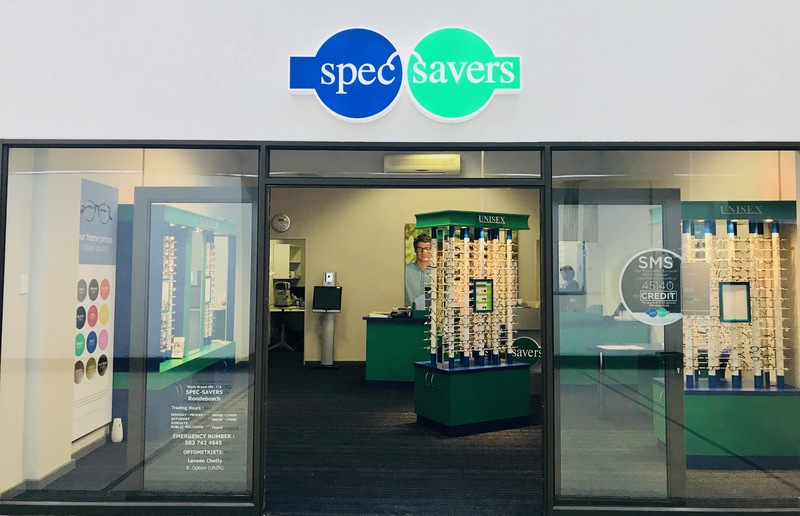 Affordable Eyecare is what we live by at Spec-Savers Rondebosch. People want to know why and how much they are paying. Upon visiting our store you can expect friendly service and quick turn around time. To be a great Optometrist one needs passion, personality and an eye for detail.. We know that primary aim in the test is to determine the problem, from there a comfortable correction,being spectacles or contact lenses. Depending on the patient I love helping patients choose a suitable frame as thi is important to our success .